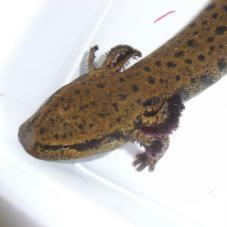 Moist and smooth skinned with an almost lizard shaped appearance, these semi-aquatic creatures have slender bodies, blunt noses, short limbs and a long tail. 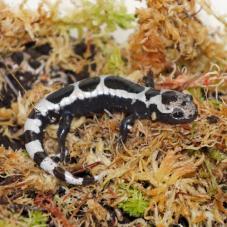 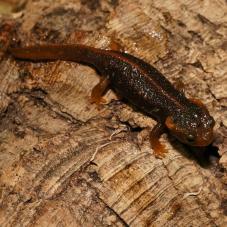 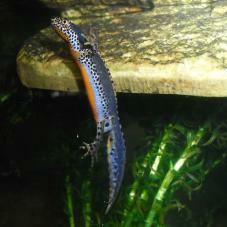 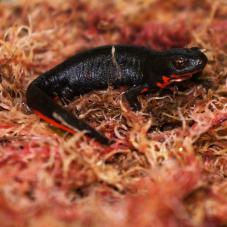 The Alpine Newt is one of the larger species within this family reaching a length of 10-12cm, males are smaller. 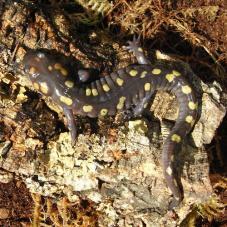 Females are drab looking whereas males are brightly coloured during courtship. 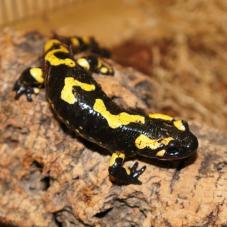 The Fire Salamander is Europes most well known species. 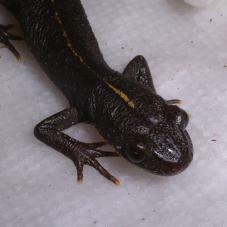 They have black bodies with bright yellow markings. 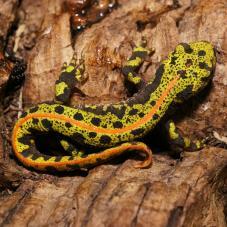 They are active during the evening and night in search for small insects. 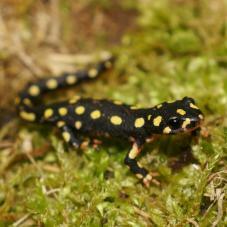 The Yellow Spotted or Lake Urmia Newt can be found in montane areas in the middle east. 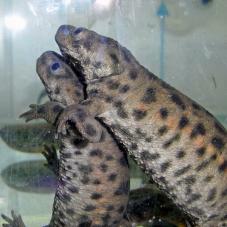 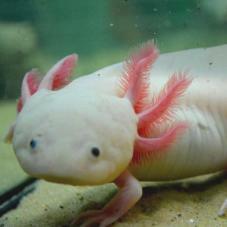 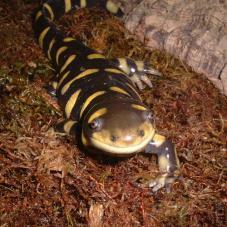 They have a very distinctive appearance and are highly sought after by serious amphibian keepers. 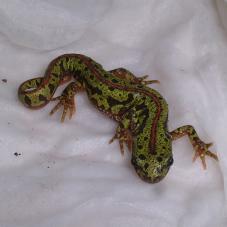 The 22 below are currently unavailable to us, but if you want to know when something is back in stock, go to the page and click the "Email me when back in stock" button.